Varjak Paw is a Mesopotamian Blue kitten. He lives high up in an old house on a hill. He’s never left home, but then his grandfather tells him about the Way – a secret martial art for cats. 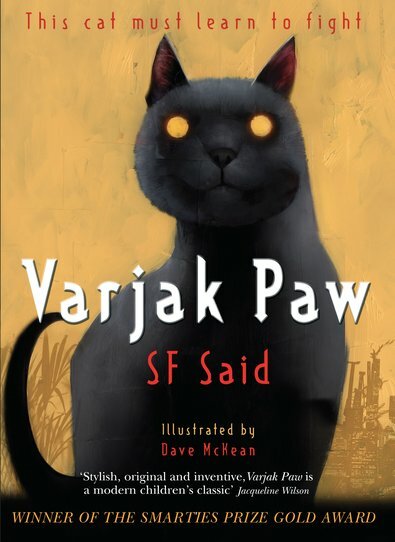 Now Varjak must use the Way to survive in a city full of dangerous dogs, cat gangs and, strangest of all the mysterious Vanishings.